“It’s now much harder to find a Bible in China. Just this summer, the few stores that sold them no longer have any, and we can’t access any online. That’s why I’m so excited to study here, I want to fully experience Christmas and Easter, and study the Bible with other Christians.” Amanda, a Believer from China now studying at SIUC told me this over lunch after church in August. Her words reminded me of what an opportunity the Lord has created in getting to be a witness to students from around the world, who otherwise may never hear the Good News. 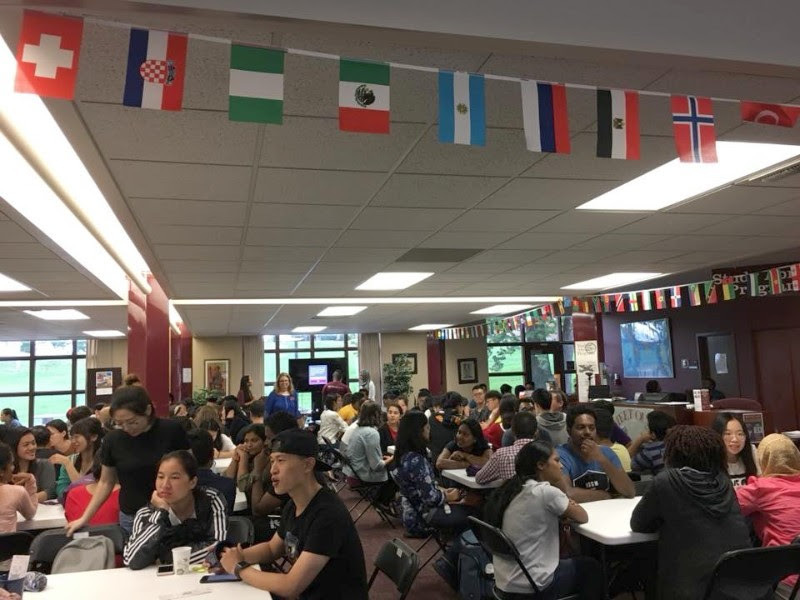 During New Student Outreach, we connected with over 90 International Students! Praise God for this answered prayer and your partnership that made it all possible! 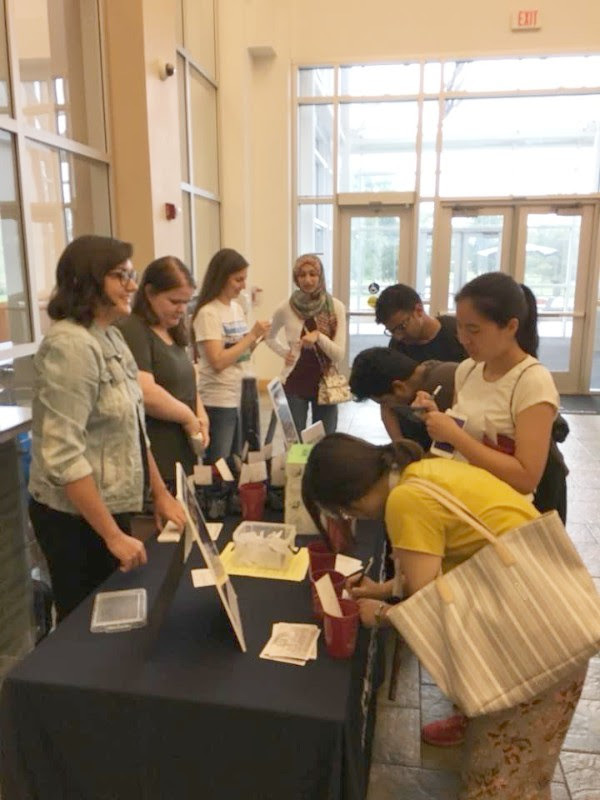 Student leaders and volunteers connecting with new International students at one of our information tables. 300+ new International students gathered for a pizza night hosted by the university. Follow Up: We were blown away by how many student connections we made in August!! However, it’s been difficult to follow up with all of those students, and very few have come to check out our weekly Bible study. Please pray for God to work in the student’s hearts, and also give us wisdom in how we can go about sharing His Love and Truth with these students, even if it means finding creative new ways! Season of Change: As I transition to being the only staff for ISM at SIUC, I’ve also been transitioning with many of my close friends moving away for school or jobs. Neither change has been easy, and I would greatly appreciate your prayers for me as I see what God has in store for this season, and how He will work through my weaknesses for His glory. 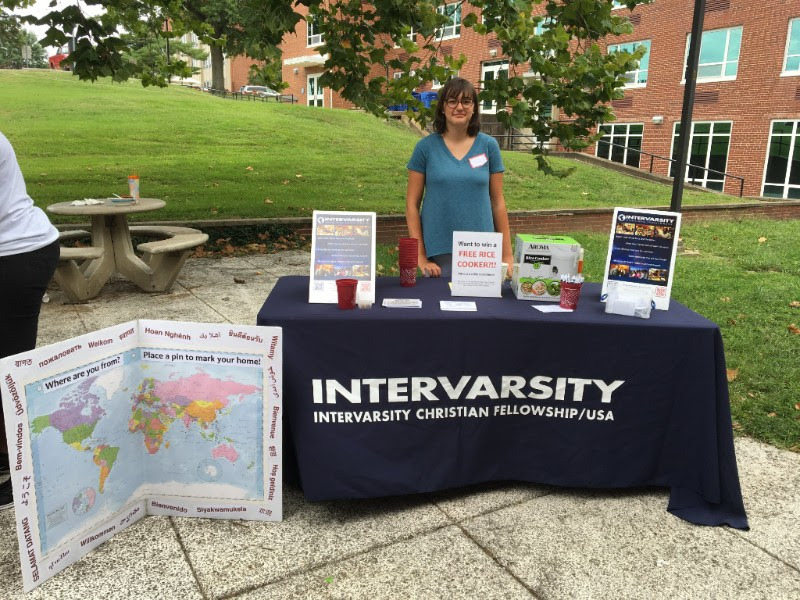 Ministry Funding: Now that the busiest part of New Student Outreach is behind us, I will be spending time reaching out to new and current donors to see who God may be calling to provide for the $1,000/month need the ministry has for this school year. 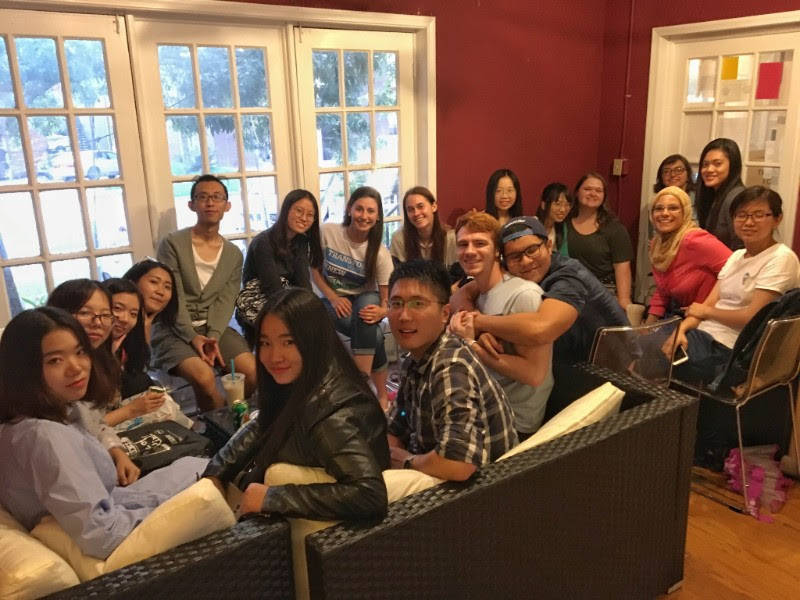 Please be praying for God to expand our team and provide for the ministry as we all work together to see the Good News shared with International students! If God is leading you to generously give to the ministry this school year, you can follow the button below to add a new donation or update your current giving.